We are pleased to announce that our new outlet is now open at Business Bay! 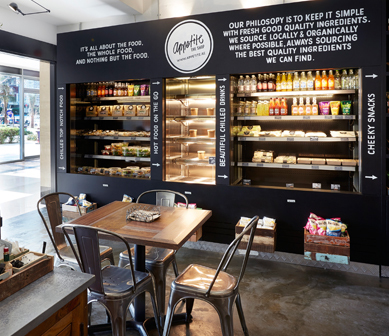 Located in the Executive Towers at the Bay Avenue, Appetite The Shop offers a full range of salads, wraps, fresh juices and tasty coffee for those who look for extra energy and a happy moment. We have delivery service and catering options. 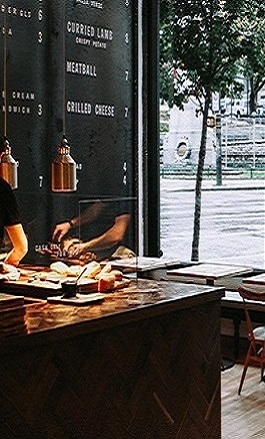 Call us 600 54 66 54 and enjoy our delicious food at your door!